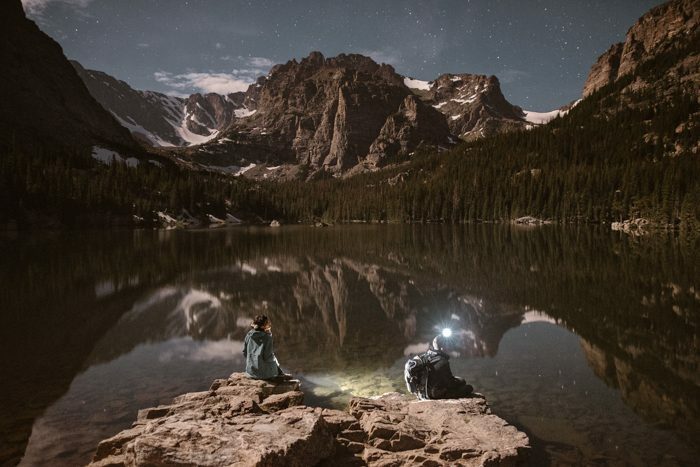 This month we had the opportunity to chat with Maddie Mae of Adventure Instead about her journey in the wedding photography industry. 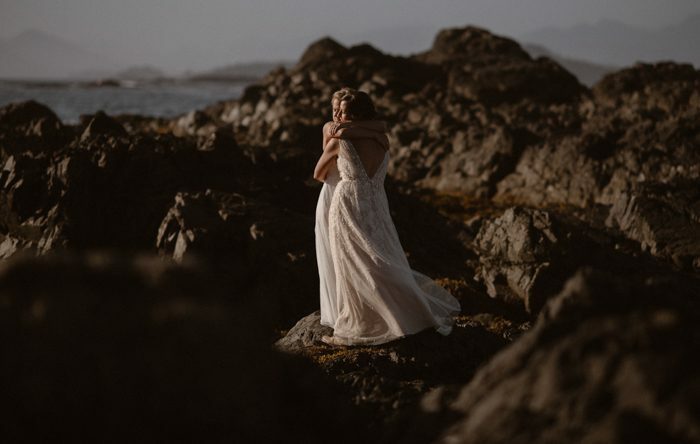 Making her dream a reality, Maddie found a way to be one of the first in her niche of elopement wedding photographers to create a growing business along with two other kickass ladies, Amber and Tori. 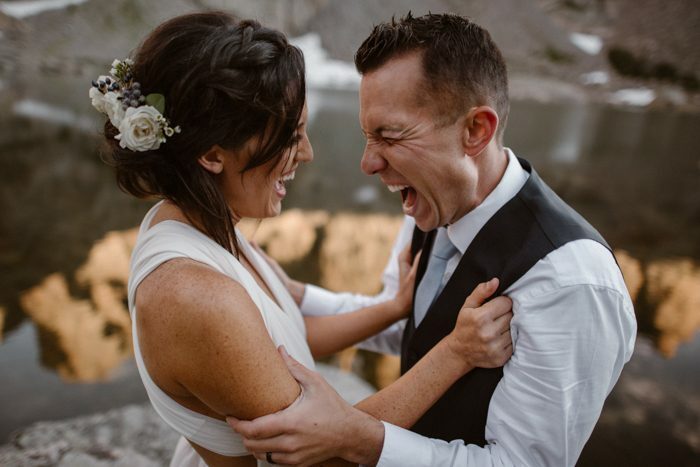 Maddie opens her heart to us and shares her desire and passion to help couples take back their power and do exactly what they want on their wedding day! 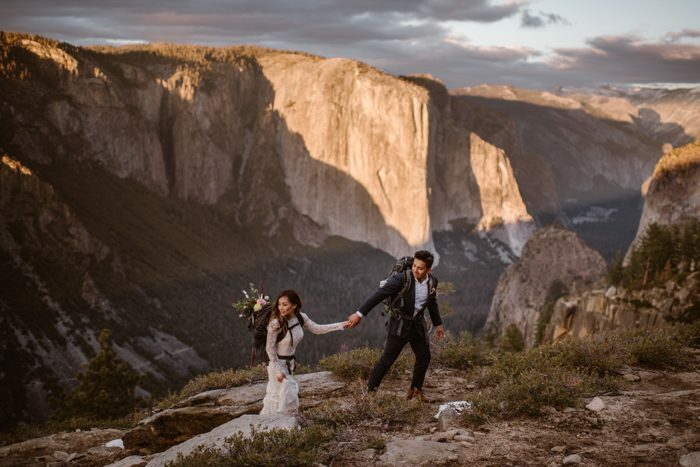 Keep reading to learn more about the mission of Adventure Instead and fall in love with their adventurous wedding photography! Hey there! 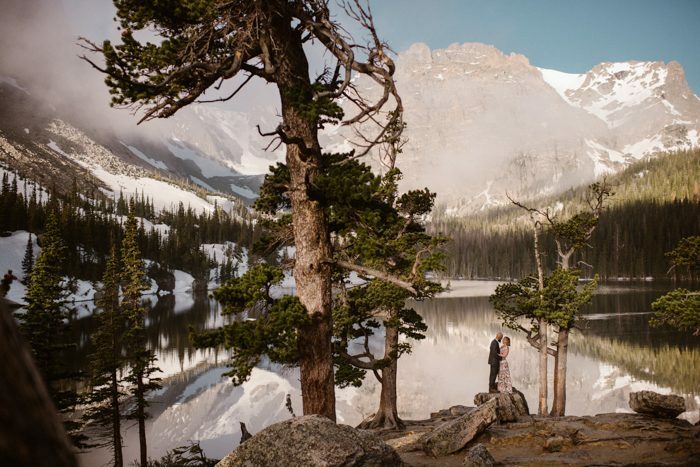 I’m Maddie Mae—I’m the creator/founder of Adventure Instead – Elopement Photographers & Guides (formerly Maddie Mae Photography). 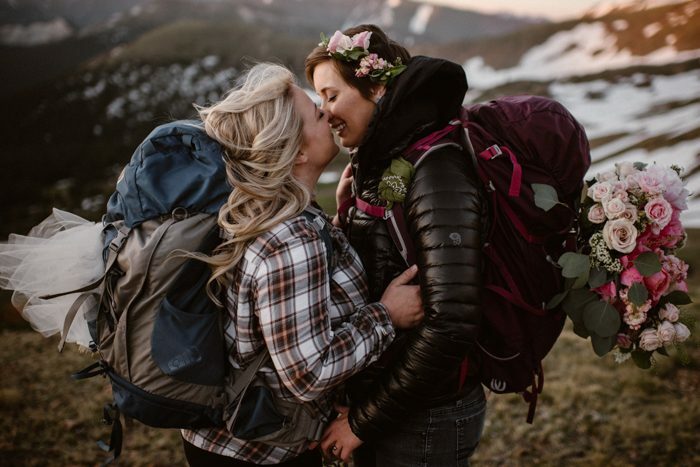 Along with Amber and Tori, we are 3 adventurous photographers who combined energies and passions to be a top-notch team of elopement photographers and guides. 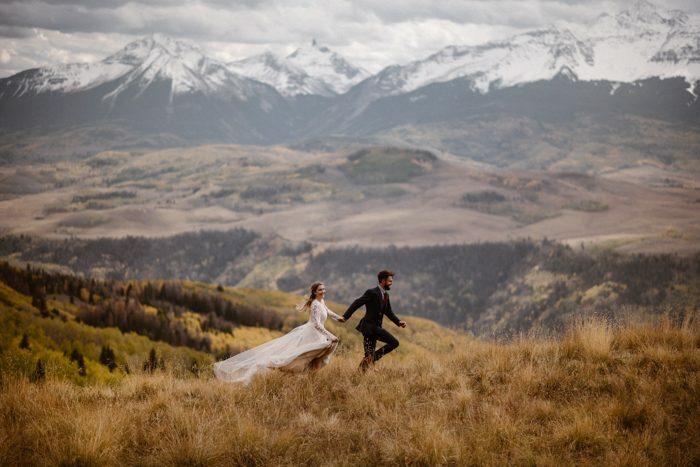 Our mission is to enable as many couples as possible to make the brave choice to make their own wildly different wedding experience—and elope instead! 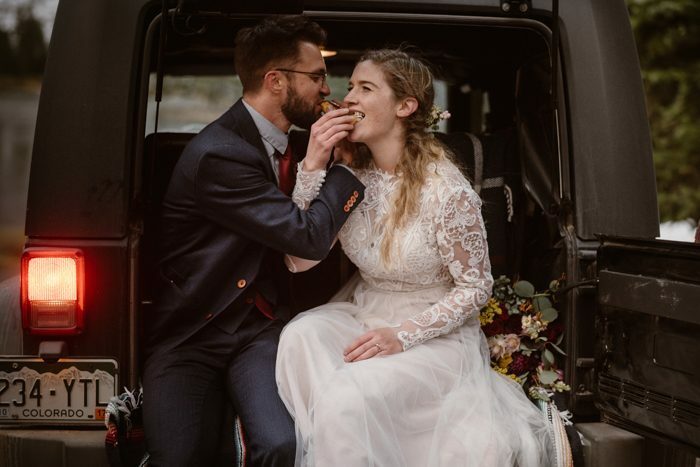 We ONLY shoot elopements, which we define as an intimate wedding experience where the focus is 100% on the couple and can include up to 20 guests. 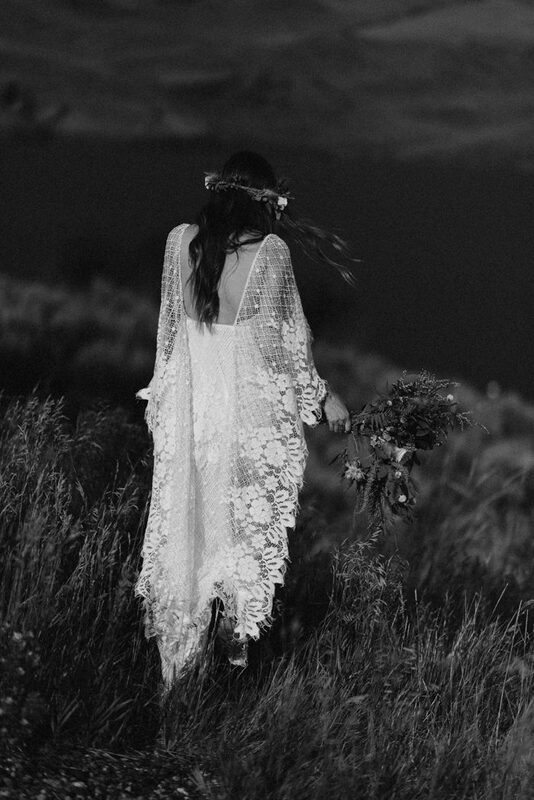 I started taking photos 14 years ago—and photographed my first wedding at age 17. Fun fact is that it was always my “dream job” to be a destination wedding photographer—but I thought it was a “pipe dream” that would never be financially feasible. So I went to school for Engineering but continued shooting about 10-20 weddings every summer in college. 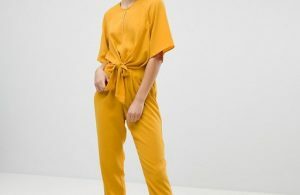 Three years into my civil engineering degree, I decided that I really wanted to follow my dream, and had the idea that if I put 100% of my efforts into my business, that I could make it a reality. So I decided to switch to doing a Business Administration/Marketing degree, to learn how to actually run a business. 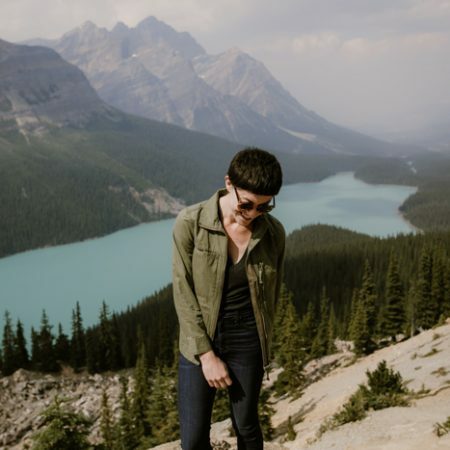 While it felt risky at the time to trade a “stable” engineering career and to take a risk on myself of running my own business—it ended up being the best decision I ever made. I ended up about marketing instead of Engineering and learned how to run my own business. In 2015 I graduated college and photographed a full season of 40 weddings/elopements. 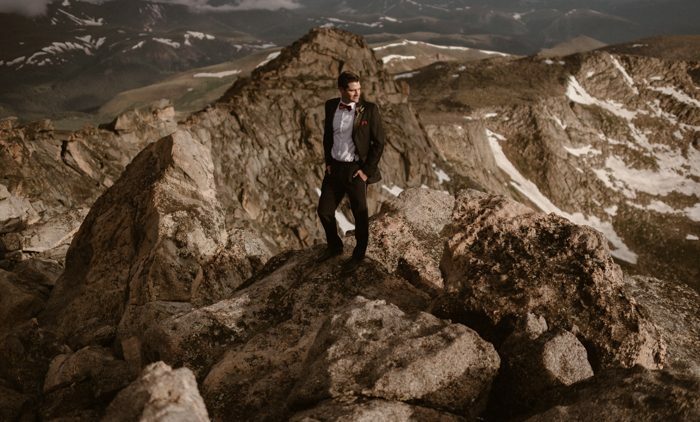 By 2017, I was photographing 55 elopements a year, and Adventure Instead did over 90 elopements in 2018. I (Maddie Mae), live and work in Fort Collins, CO. I’ve been working at a co-working space downtown for a few years, and it has been LIFECHANGING. As photography is the only job I’ve ever had, and I’ve always been self-employed, I know the struggle it is to create good work habits. 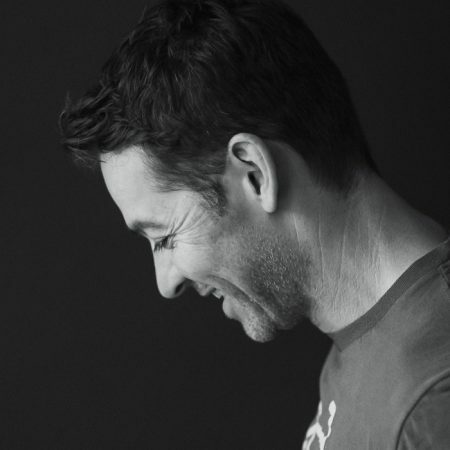 I ran my business from home for years and was constantly struggling to maintain work/life balance. When I worked from home, it felt like I could never really get 100% into “work mode,” and then I could never fully “turn off,” and relax when I was done working. Having an actual real-life office at a co-working space filled with other driven creatives means that I get to have a job more like the rest of the world. I get up, get ready, drive to work, work, and then most importantly come HOME and stop working. My house can be a relaxing, rejuvenating place again—and my couch can be for cuddling and watching movies instead of editing for hours. I can’t stress enough how much my workspace has affected my ability to be productive—I feel at least 4x more productive working at The Articulate than I did at home. I have a full-time business manager who works 9-5 M-F in the office with me, and we get s**t done! 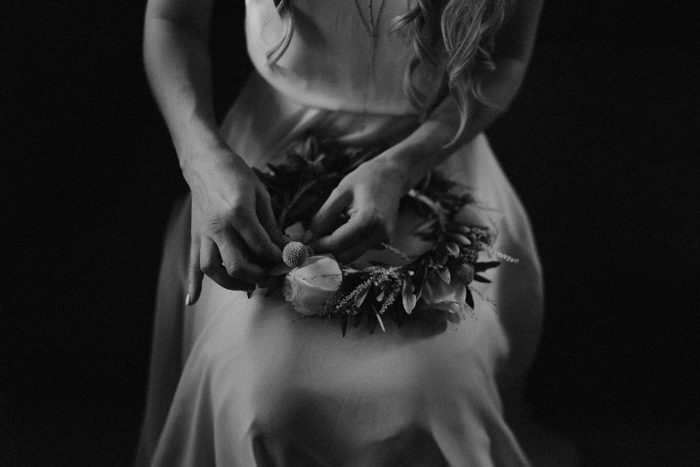 When I photographed my first elopement in 2015, I knew that it was all I wanted to do. 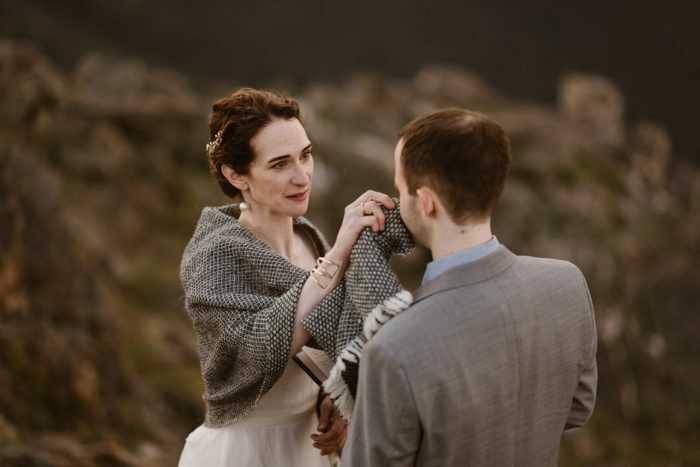 That first elopement I photographed absolutely changed me—I FELL in love that day with the idea of elopements and connected deeply with the “why” behind the reasons that couples elope. 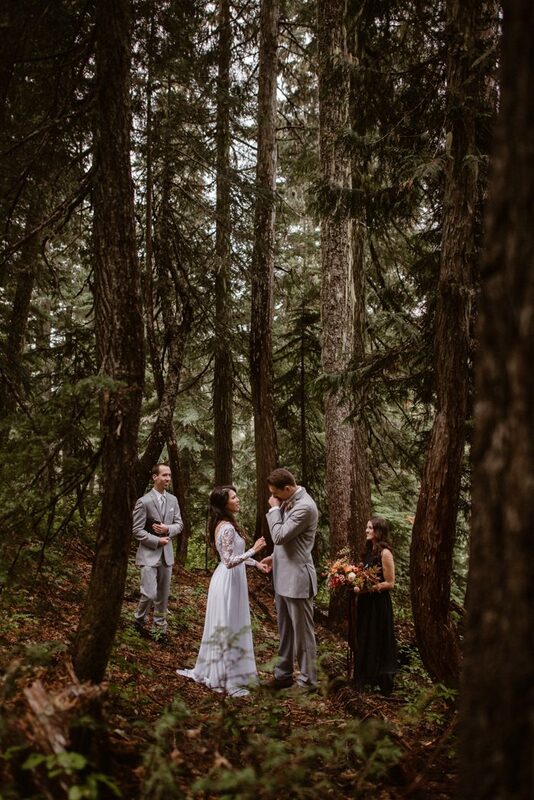 As an introvert who loves nature and values deep and meaningful connections—it felt so right to me to say your vows in a beautiful piece of nature, with only the people you are the very closest to. 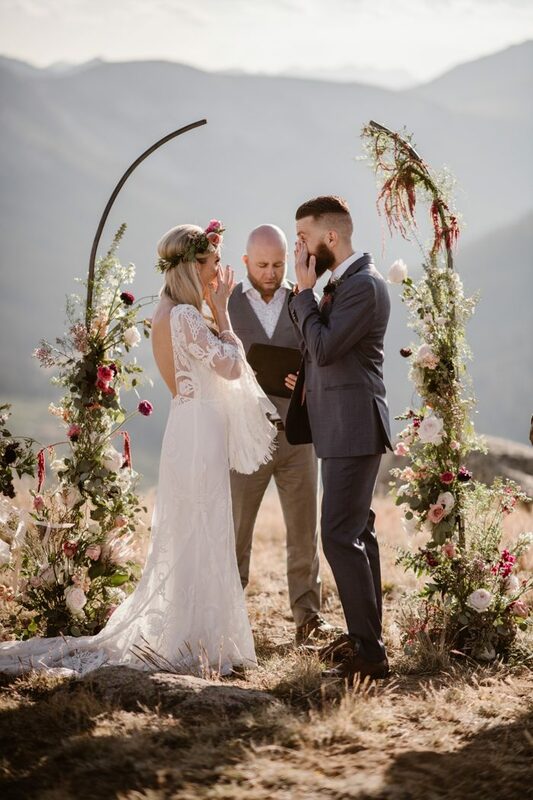 Elopements strip away any of the excess, the performance, the production, the “stuff,” and the “fluff” and bring the focus of the day back to what I believe really matters: two people, committing their lives to each other. 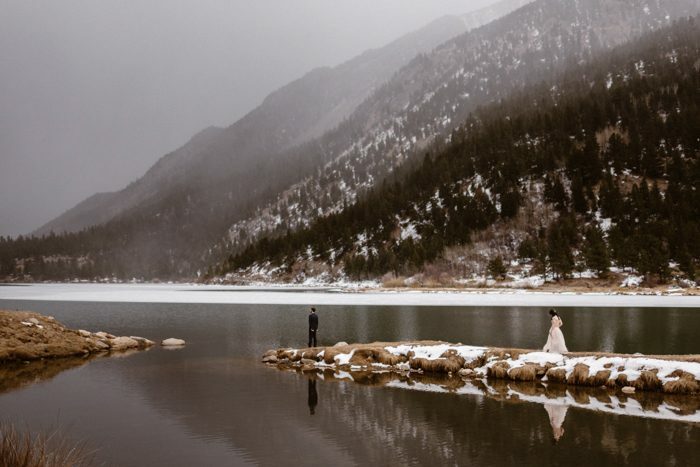 I knew that I wanted to specialize in elopements—the issue was that in 2015, no one was a full-time elopement photographer—that market didn’t really exist yet, and it felt like a very risky move. But after a lot of soul-searching and a 100+ page marketing plan, I took the plunge. 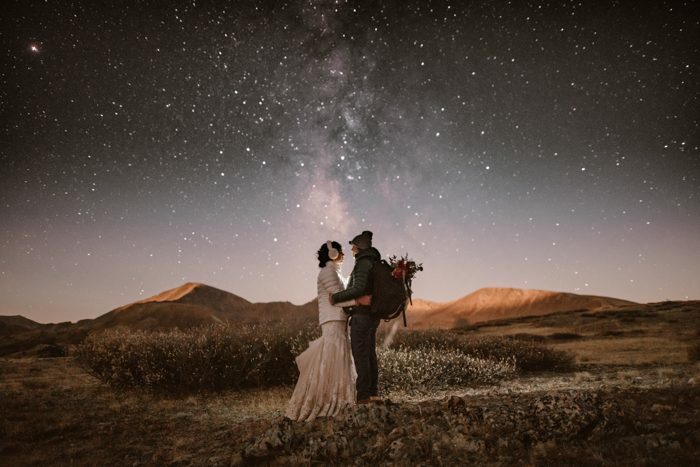 I dug deep into the “why” behind my brand—and went “all in” with my passion to be an elopement-specialist photographer—and my desire to connect with like-minded couples who were jaded with the wedding industry and wanted to do their wedding day differently. And luckily—this risk paid off in a big way—as I was one of the first photographers to fully specialize in a niche that was about to trend in a BIG WAY. I truly believe that the best way to succeed in this super competitive market is to dig deep into your “why”—your meaning, your purpose, and your passion—and specialize in a niche, and create a unique service that specifically serves your unique niche the BEST. What achievement, moment, or success are you most proud of? This year has been an incredible period of growth, that I could have never imagined. When I photographed 55 elopements on my own as a solo-photographer in 2017 and was still turning away 80% of my inquiries, I knew something had to change. I had a choice on how I wanted to scale my business. 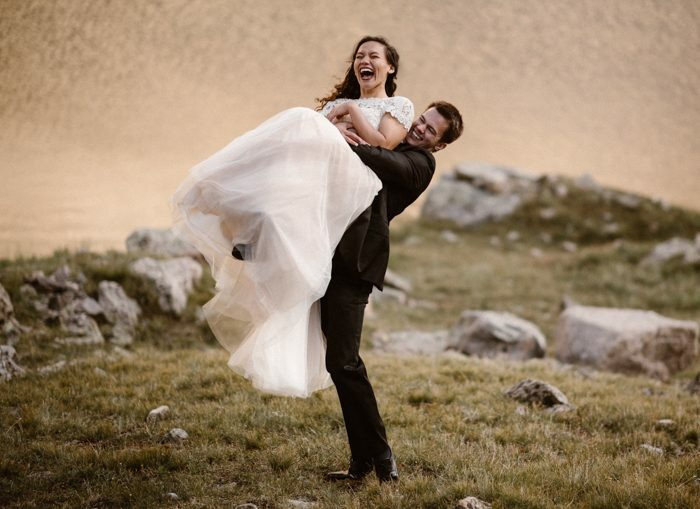 I could either quadruple my prices, scale back a ton for sanity sake, and be turning away 90%+ of the couples who wanted help creating their dream elopements—or I could find a sustainable way to serve more couples. It was an awesome process re-naming and re-branding my business, and I am so proud that our brand embodies everything we value and care about—and is about so much more than just little old “me.” I wanted to create something bigger than myself, more important, meaningful, and lasting than just myself—and am so proud of “Adventure Instead”—our new brand and website was just launched Oct 30th. Check it out! 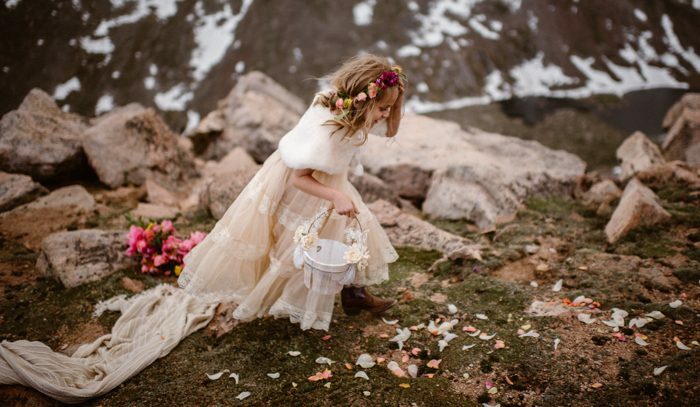 We have so many big goals for our future as a passionate collective of adventurous female elopement photographers. 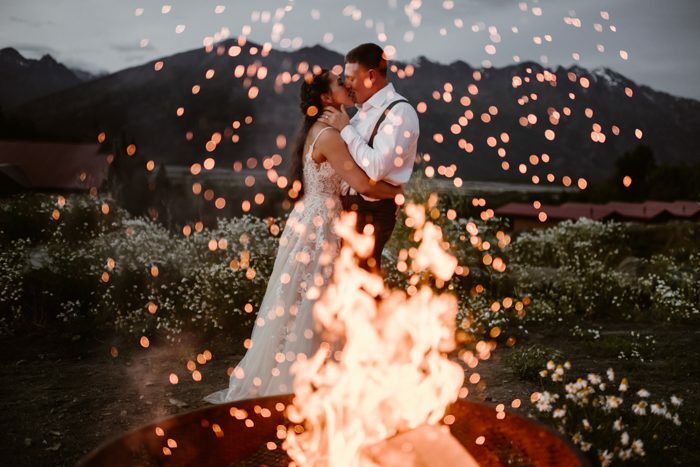 We have a huge priority to keep our experience as high-end and high-touch and customized as possible—every couple works directly from start to finish of the entire process with their specific elopement photographer and guide. Our focus on customer experience will always be our top priority—as that’s what matters most. 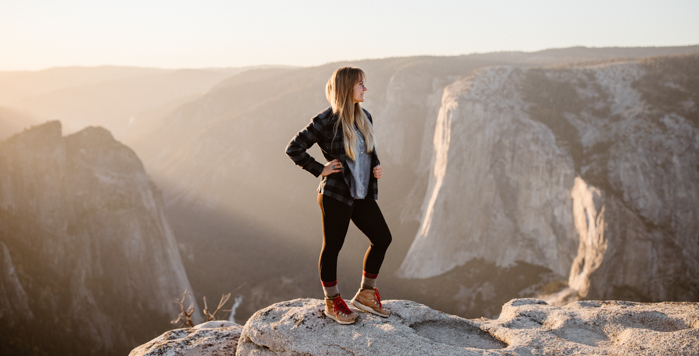 I’m super proud that Adventure Instead is an entirely woman-owned and operated business, and we are working towards becoming 100% carbon neutral in 2018, and donating a percentage of profits back toward causes that matter—like the protection of the beautiful public lands that are sadly under threat and LGBT marriage rights. 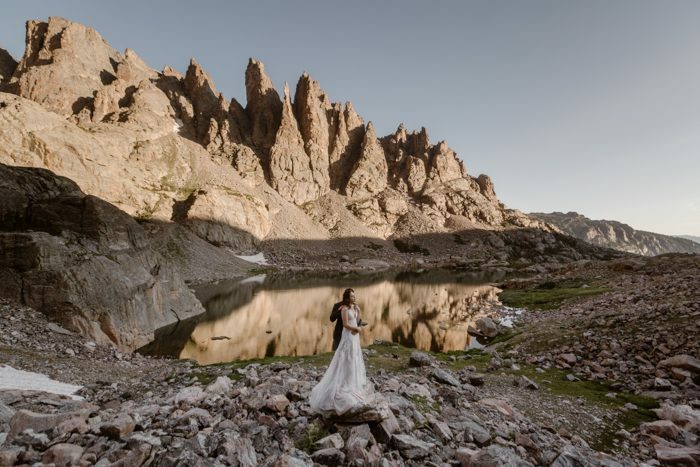 At a very small scale, we want to become sort of the “Patagonia” of elopement photography businesses—a value-driven collective that “puts our money where our mouth is” with the things we care about & that matter. Don’t be afraid to do things differently—to be a disruptive force. You’ll get farther by thinking outside the box and creating something new—than by trying to make a “second best version” of what someone else has already done. A lot of people confuse “marketing” with “advertising.” As a marketing major, my favorite definition of marketing is: creating and communicating value. Marketing is EVERYTHING we do to create value for our couples and to communicate what value we’re creating! The biggest and most important way that we create value for our couples is their customer experience—being the best “advertiser” in the world wouldn’t matter, if we weren’t providing a good experience—so that will always be our #1 focus as a business. 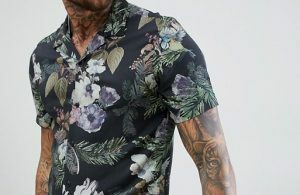 As far as communicating the value we create, that all starts with our branding and website—but the “channels” of marketing that reach the most eloping couples for us are SEO & Instagram (about half of our inquiries come from each of those channels). Search Engine Optimization (i.e. getting on the top page of Google for a certain search term) is definitely the biggest ROI (return on investment) that any photographer can put into their marketing. Social media platforms, while powerful, are always changing, updating, coming and going. 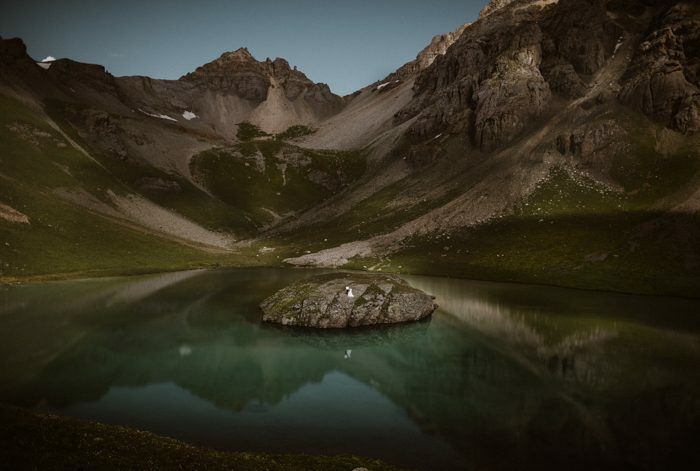 It’s actually scary to think that we don’t “own” our Instagram account—we’re essentially using a borrowed platform, that could be hacked, stolen, taken away, or rendered useless at any point. Google is definitely a much more stable marketing channel in the long-term, which is why blogging is a huge focus of our marketing efforts. We do still get a significant amount of inquiries from Instagram, however—so as long as that continues to be effective, we will continue to put our efforts there—just not at the expense of keeping an updated and Google-loved website. 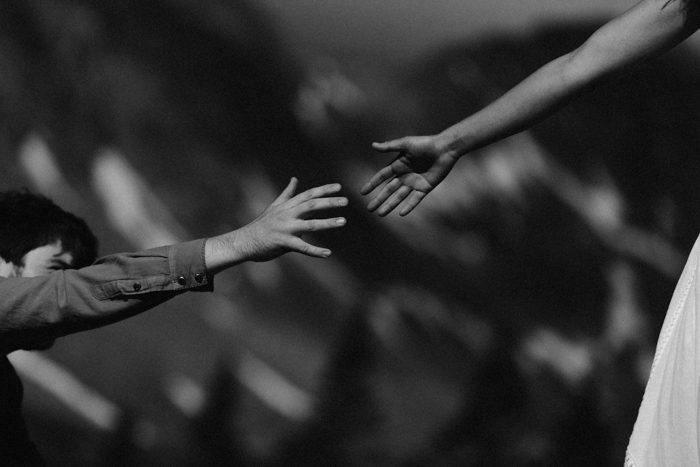 What are your 3 favorite questions to ask prospective clients? 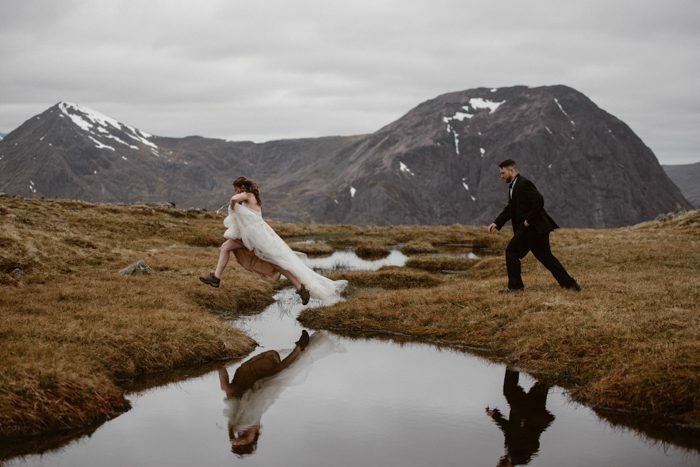 Why do you want to elope? Why was a big wedding not for you? 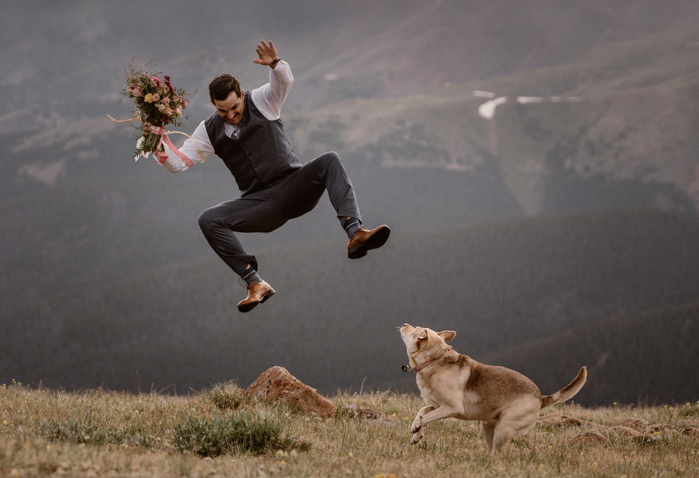 When your family and friends see your elopement images, what do you want them to see, feel, and understand? 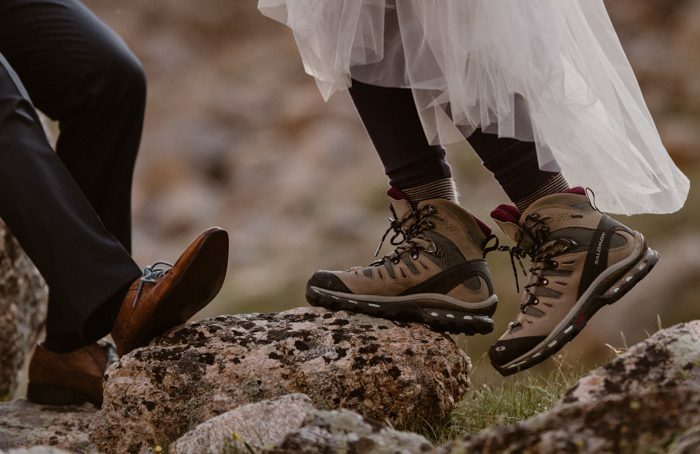 Walk us through how you connect with your couples prior to the wedding day. 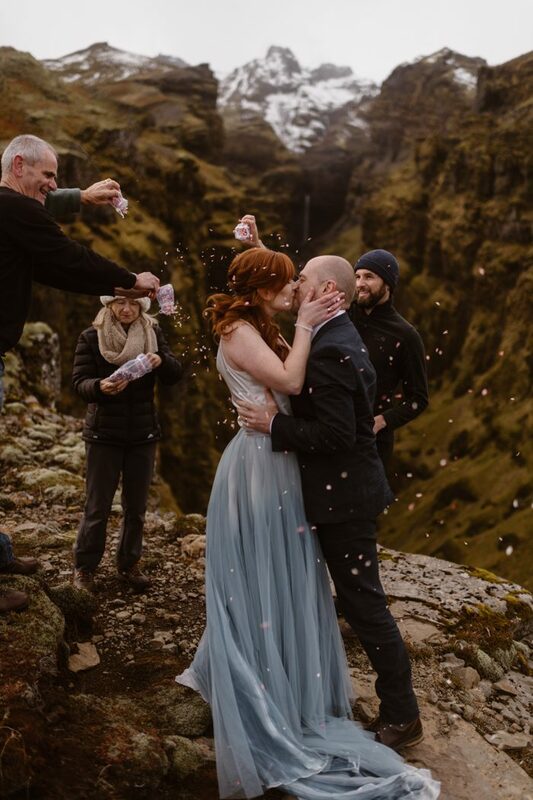 Our process is unique as elopement photographers because most couples who inquire with us have very few concrete plans about what they want their day to look like. Often it’s just a “feeling” of being happy and free and relaxed on an adventure together, and they lean on us to fill in the blanks. 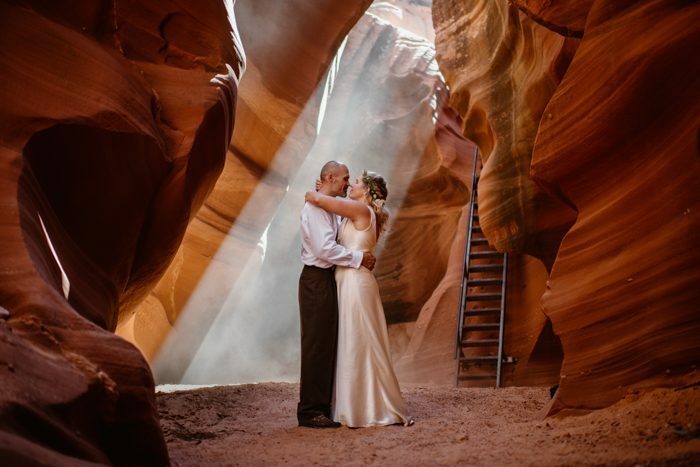 As elopement photographers and guides, we are so much more to our couples than someone who just shows up and shoots. We help our couples dream-up and create their entire day. 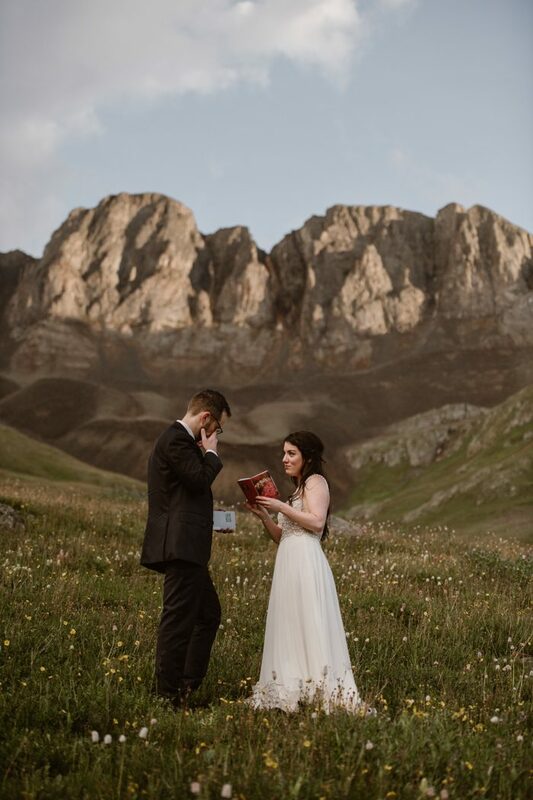 From their first inquiry, which often just says, “we want to elope in the mountains somewhere, help please?”—We jump on the phone with them as soon as possible to ask them questions about the vision for their day. What kind of experience are they looking for? What type of scenery are they drawn to? How can we help make their day the most “them”? 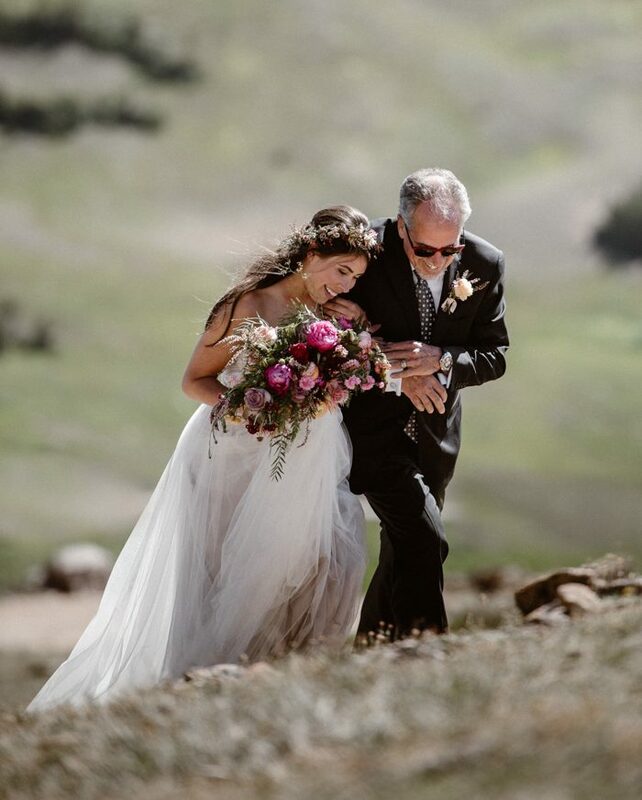 We become deeply involved with our couples, throughout the entire process of designing and documenting their elopement. 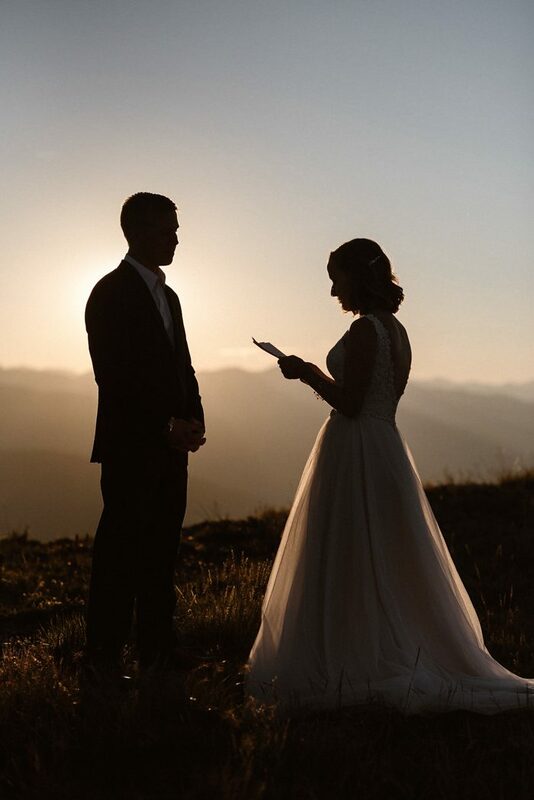 As soon as a couple books with us, we send a detailed questionnaire that enables us to create a customized location list of all of the incredible spots that they could say their vows. 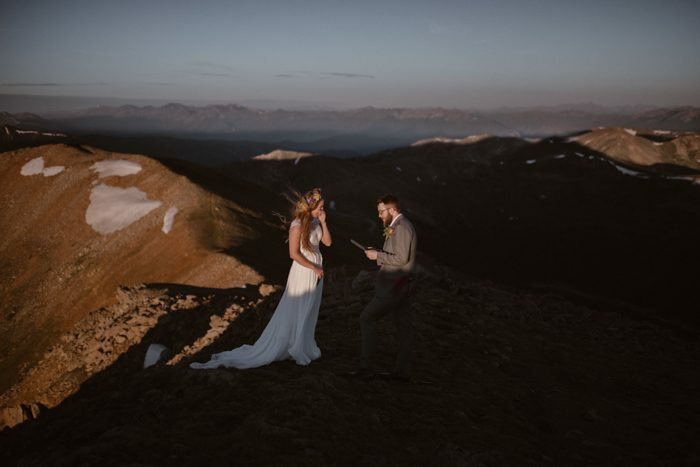 We suggest vendors, activities, timing, teach couples how to pack their wedding dress in a backpack, and get their bouquet up at 14,000 ft mountain. By the time their day comes, it’s all hugs and laughs—we are like their “best friend” who’s just going on an adventure with them. 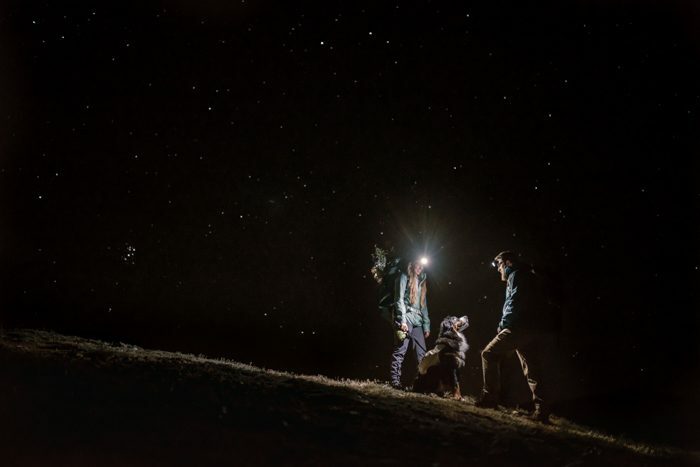 We’re their sherpa, cheerleader, and adventure partner. 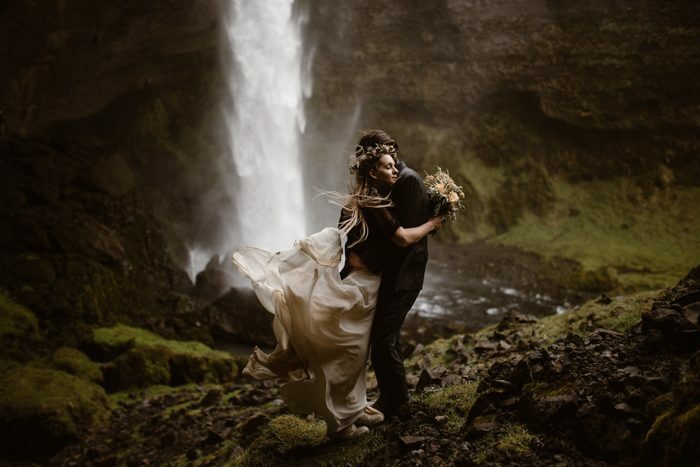 Connection is a crucial part of being an elopement photographer—it’s an incredible honor to be sometimes the only person on the planet invited to witness a couple’s vows—their friends, their family, their people aren’t there—and it’s 100% on us to tell the story of their day, and make the experience the best it can be. 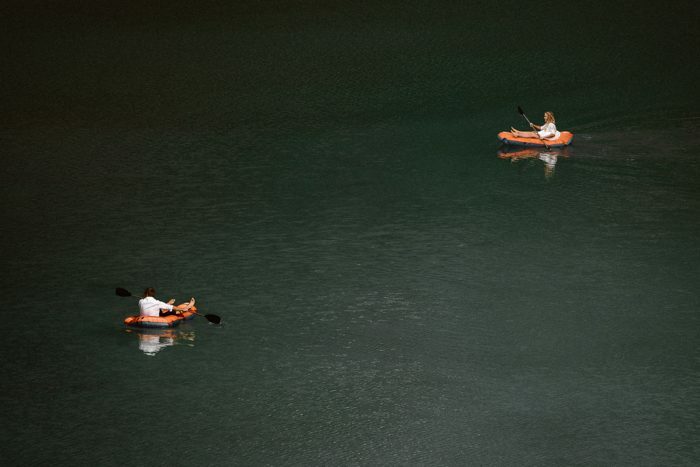 It’s a truly humbling, mind-blowing honor—and we’d rather be doing nothing else in the world. What are you doing with your branding to attract clients? I believe that a successful marketing strategy starts with a clearly defined brand message—and the center of our brand message is our “Why.” I know it’s a common suggestion for photographers to put “themselves” and their own personality at the center of their brand. Certainly, that’s better than a bland, sterile, impersonal brand—but I have found it to be much more powerful to put something more important than myself at the center of our message. I think the strongest brands that truly evoke loyalty and build community stands for something that matters—a cause, a philosophy, a conviction that others can get behind as well. 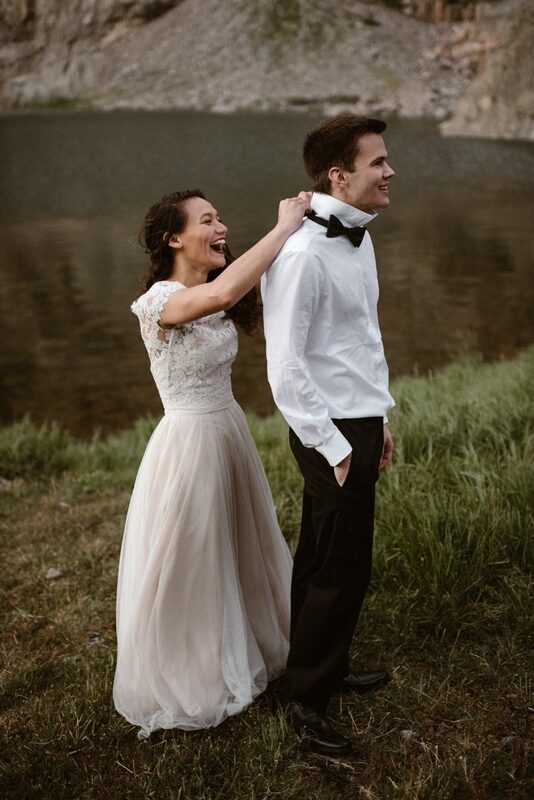 For our brand, that’s our shared belief that every couple deserves to have an intimate, meaningful, unforgettable, “just us” wedding experience—that the wedding industry and family pressures shouldn’t dictate how a couple chooses to get married—that big weddings aren’t more important than small ones—that elopements MATTER. As someone who is naturally a more shy and awkward introvert, there’s nothing more fun and fulfilling to me than creating a space for couples to be their true relaxed selves in front of a camera. I think it’s 100% natural for anyone to feel initially scared, awkward, worried about being in front of a camera. We don’t ever work with professional models—every couple we photograph is real. I don’t think there is such a thing as an “awkward” couple—that most awkwardness comes from the space created by the photographer, their energy, and style of posing. We have found that the secret to melting away awkwardness and helping our couples 100% enjoy the experience of being photographed together is to take the time to set expectations and communicate before we shoot. We have a sort of special “chat” that we have with every couple before we start photographing them, to help them truly focus on how much they love each other, release any worries or stress they have, and just enjoy being together. 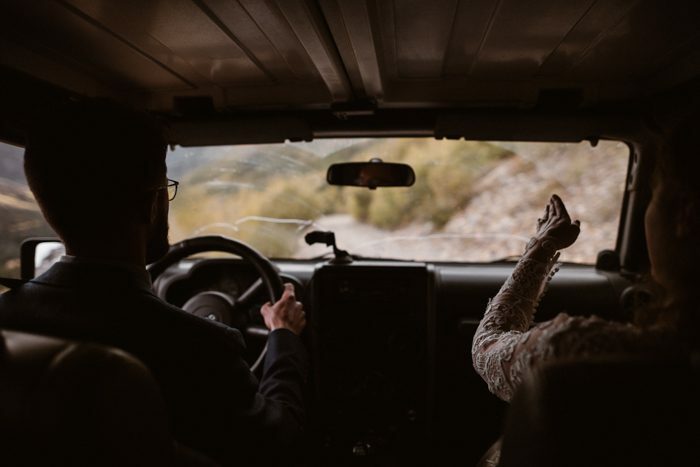 Taking the few minutes to set this intention, explain to each couple what they need to do, has been the most effective way I’ve ever found to get couples comfortable, relaxed, and connected with each other. Couples know how to be together—they love each other, and naturally connect in their own way… it’s simply about creating the space for them to be comfortable doing that—and they are always shocked about how easy and fun it is, and they end up “posing” themselves. The rule of thumb with safe data management is 3, 2, 1: Have at least 3 copies of data, in at least 2 physical locations, and at least 1 on the cloud/offsite. We shoot on dual cards in-camera, so at the moment of creation, we already have two physical copies of our couples images. Once we’ve gotten home, we download the images to our Drobo, which is a raid system (essentially a giant external hard drive). Our raid system is automatically backed up in the cloud, and we don’t format cards until after delivery of images. Data is so cheap these days, it’s worth it to make sure our couples images are safe. We use Dubsado for all of our client management, calendar, invoices, bookkeeping, etc. We found it has the most options for customization and expansion for our growing business. 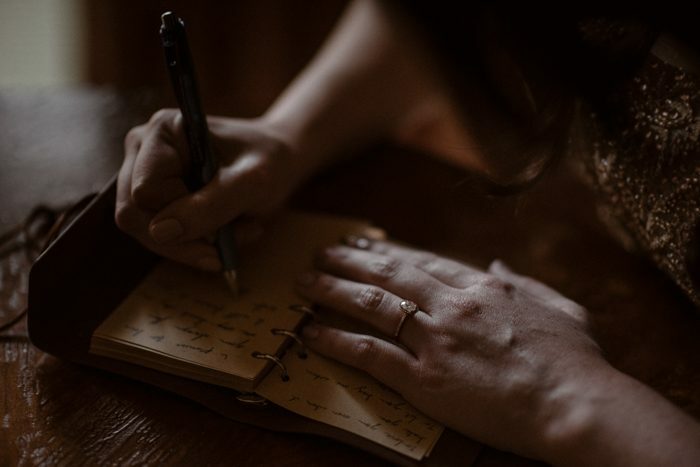 We have a very rigorous workflow that ensures all of our couples get the best, most personalized experience, and Dubsado helps us keep track of every step for our 100+ couples. We definitely couldn’t manage our team without it! I also want to shout out to our business manager, Bessie, who is the behind-the-scenes ninja who keeps everything running and organized for us. Do you have any tech hacks to have a more productive business? As described earlier, having a dedicated workspace and working in my own office (that’s not in my house), has been the most game-changing thing for business productivity. But as far as technology, my best tech hack to be more productive is to TURN OFF THE TECH! In all seriousness, if I want to get something done, I put my phone in airplane mode, turn the wifi off on my computer, and just focus 100% on the task at hand. 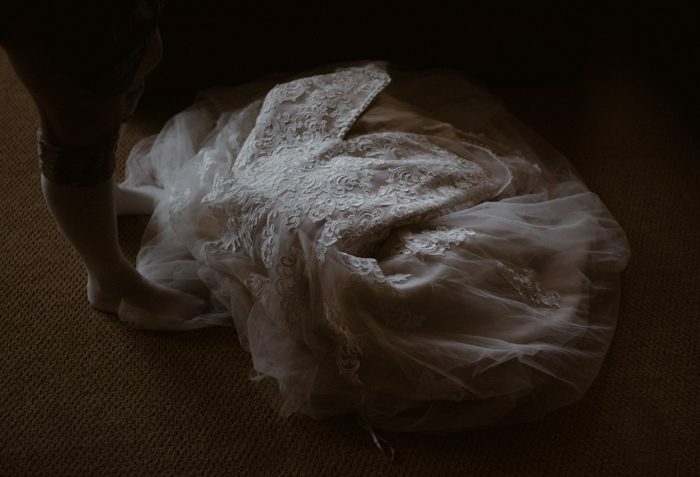 I know a lot of photographers like to watch TV while culling or editing—as it can make the long days of working alone seem less dull—but I was completely blown away one day when I timed myself how long it took to cull an entire wedding with no distractions. Another great tech-hack to minimize time on social media and other distractions during the work day is the Google Chrome extension called Stay Focused. You can set the amount of maximum time you want to spend on a site per day, and it’ll limit you to it. Even the act of tracking how much time you spend on non-productive sites is extremely eye-opening. Always! We are currently obsessed with the dream of going to Norway, Greece, Turkey, New Zealand, Morocco, Thailand, Bali, Jordan, South Africa—and ANTARTICA! We are really excited to check off Patagonia, Peru, Chile, Argentina, the Faroe Islands, and Alaska in 2019. 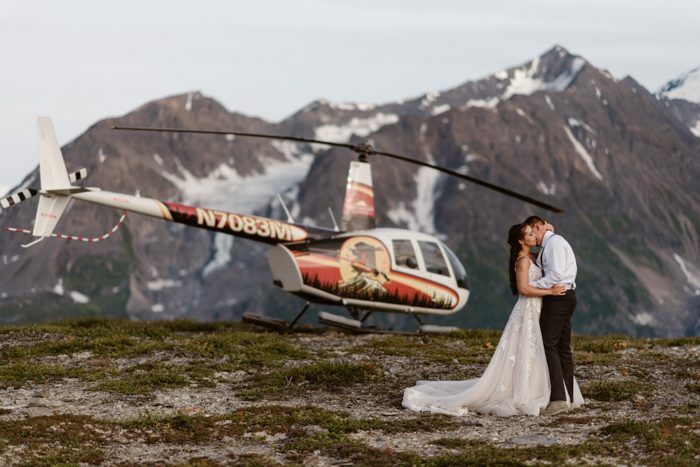 It’s absolutely incredible to get to combine our passion for travel and love of elopements into one incredible job. 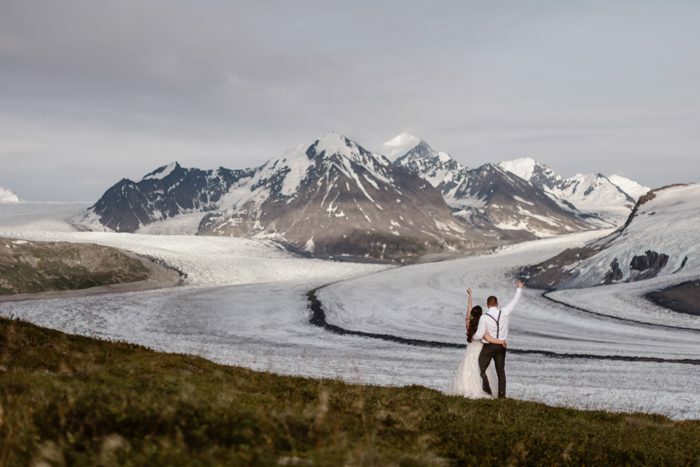 We absolutely love helping couples plan destination elopements—and find the perfect corner of the world to say their vows. Editing is a huge part of the creative process and I spent an entire year dialing my editing down to a science. 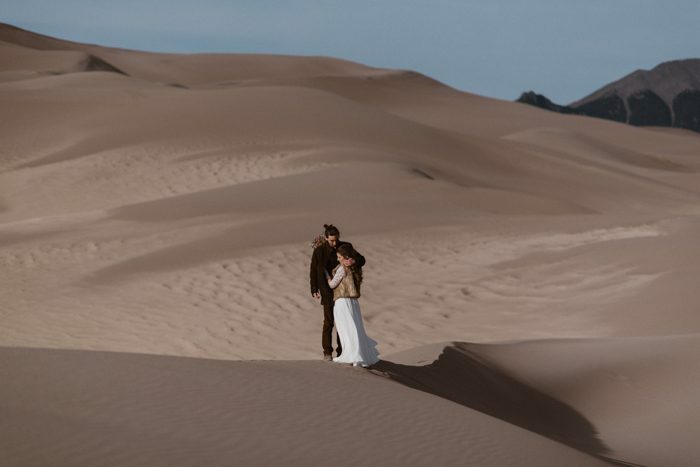 I’ve created a pack of 45 presets that are specifically designed for 9 different lighting situations—which makes the workflow of editing an entire elopement, with diverse lighting situations, so much more efficient! This was the answer one of our couples put on their questionnaire as to “why they eloped”—and it’s stuck with me in a deep way—as that’s my biggest pet peeve of the wedding industry. 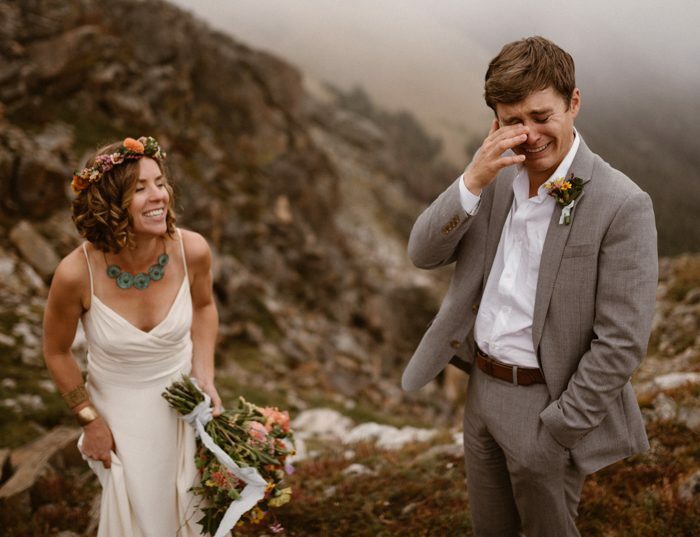 When a couple gets engaged, the “default” is still that they’ll do the normal traditional thing and have a big wedding—when that’s definitely not the best choice for a lot of couples. 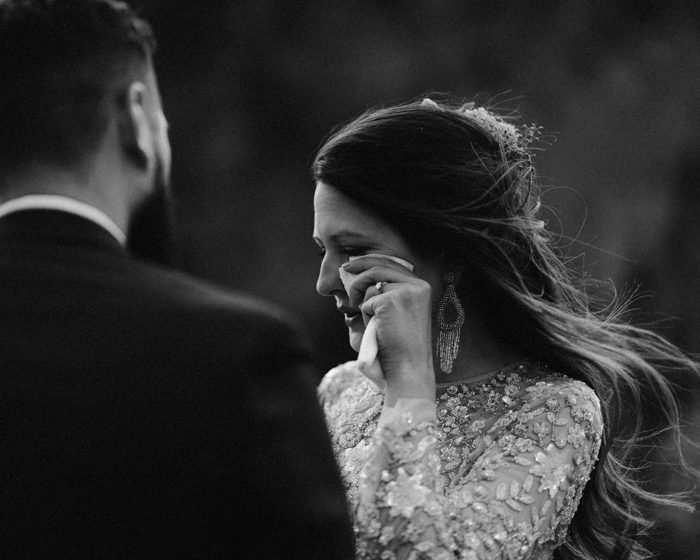 I know so many couples who have ended up with weddings that “snowballed” out of their control, who ended up so many regrets and asking themselves after their wedding day, “So what was all that for again?” There’s nothing sadder to me than hearing “I just can’t wait until our wedding is over”—that’s a heartbreaking way to feel about the day you commit your life to your partner, and I’ve seen close friends go through this. 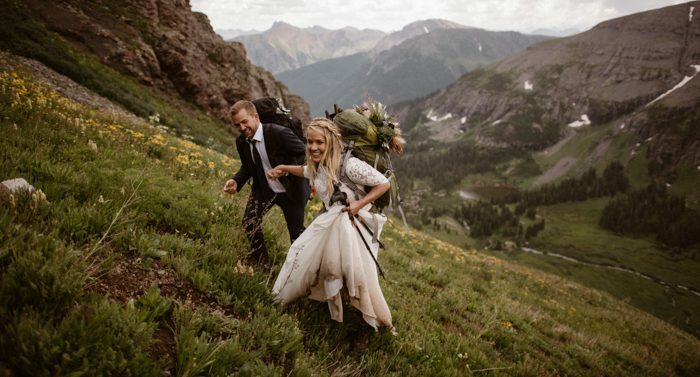 Really—this is the whole reason we are so deeply passionate about elopements—to give couples the confidence and vision to do something more “them”—something more meaningful, personal, unique, and unforgettable—to Adventure Instead. Best advice you’ve ever received about being an artist, business person, or happy human? I think most creatives struggle with comparison and never feeling good enough—I know I certainly do. It’s a really liberating thing to know that you will genuinely have the most success by not trying to chase someone’s dust trails—and always being frustrated coming up short—but by carving your own path. I’ve always been fascinated by reading biographies of successful people who have made a name for themselves, and it’s true that the people who really make their mark on their world, usually do it by thinking about and doing things differently than everyone else. 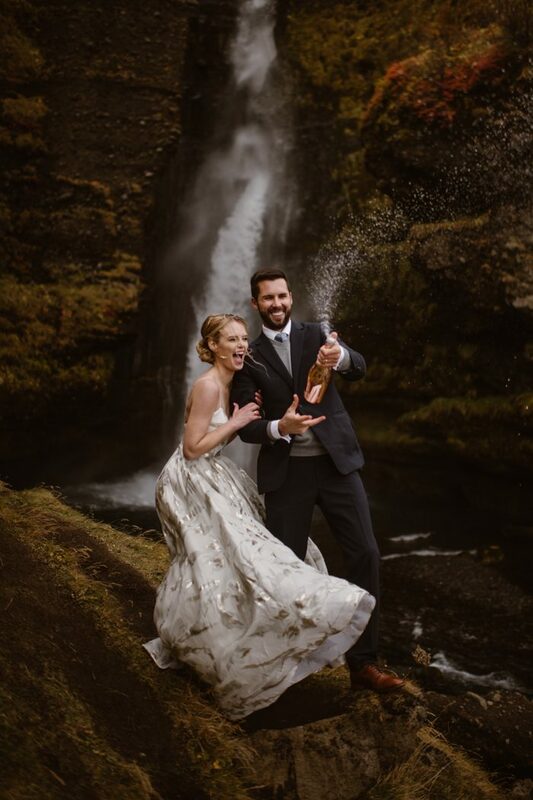 Educating other photographers—especially adventure elopement photographers is a huge passion of mine, and something I’m really excited to dive more into in 2019! I find a ton of fun and fulfillment doing one-on-one mentoring, putting together really organized and valuable workshops, and sharing knowledge online. The Adventurers Workshop in February with Abbi Hearne both sold out in less than 30 minutes. I’m hoping to announce more dates and locations for 2019 soon—as well as get more online content so that more people can have access and learn. Earlier in 2018, I came out with the pack of 45 Maddie Mae Presets along with a fully in-depth Lightroom editing course. I wanted to put out a different approach to presets that actually helped photographers learn how to edit, and the feedback has been incredible. It’s been awesome to hear photographers tell me that they’re no longer scared to shoot in harsh light (and other difficult lighting situations) because of the shooting tips in the course, along with the pre-tweaked lighting-specific presets. I wanted to go into depth about how presets are made, and exactly what sliders need to move to make your image everything you imagine. I believe that presets alone don’t make better photographers—so actually teaching photographers how to use Lightroom to achieve the results they want and take control of their creativity, has been super rewarding. I’ll have a lot of exciting new education opportunities and resources becoming available in the next 6 months—workshops, mentoring, and more! Follow our Adventure Instead Instagram account or my education account for more info! 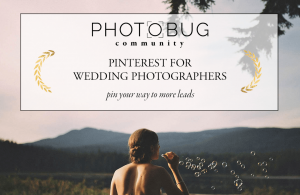 Thank you Maddie for taking a break from your travels and new business launch – congrats – to share your heart and vision for Adventure Instead with the Photobug Community. 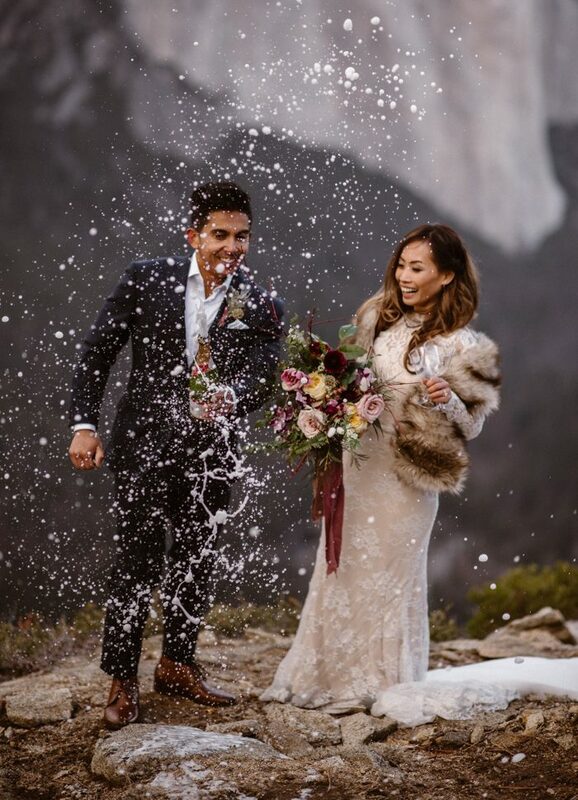 Is there a wedding photographer or videographer you’re dying to know more about? Tell us below and we might just have them in an upcoming Spotlight Interview!